Looking for private in-home or in-studio Songwriting lessons? Our Casselberry teachers are ready to get you started. Find your teacher today! 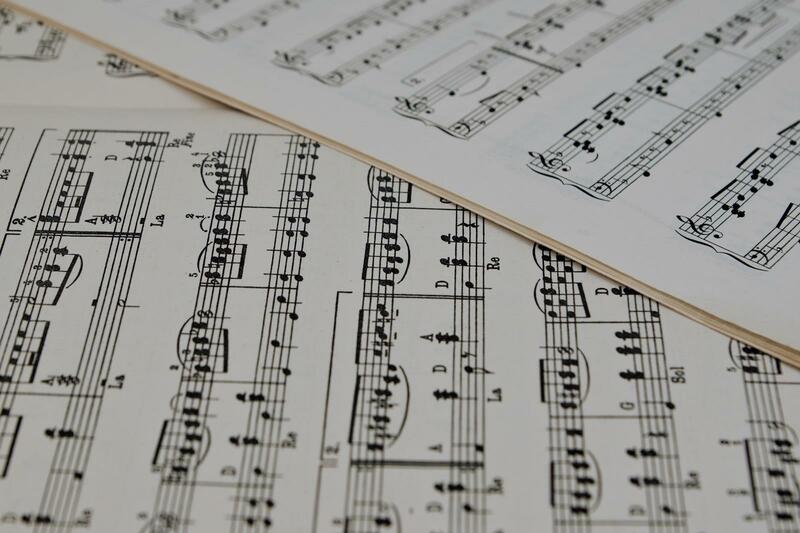 Learn to create your own music while learning music theory. Steps to copyright , publish, perform and record. From the first lesson my songwriting students start writing their own music! I teach songwriting in popular and sacred/contemporary Christian genres. I am presently helping 2 students with their Christian originals. I've been writing songs since I picked up a guitar at 12 years old. I've studied writing styles as well as musical styles to bring both emotion and logic to the art of songwriting. My goal is to teach you how to bring write a song that is solely yours and how to create melody and lyrics with passion! Now you have an opportunity to learn from acclaimed producer, composer, pianist, and vocal coach, Dan whose resume includes studio recordings, Radio- and TV broadcasts, and concerts in venues such as the Presidential Palace of Ukraine, the Latvian Cabinet, the nationally televised talent show, ‘Clash Of The Choirs’, Christmas Spectacular, Coca-Cola Holiday Caravan, Northwest Folklife Festival, and Leavenworth’s 50th Anniversary Christmas Lighting Festival. Dan has performed in 30+ countries on four continents, and his music is available on Apple Music, Spotify, Amazon, etc. Emphasis on basic music theory knowledge and heavy emphasis on transcribing and learning songs. The absolute best way to become a competent songwriter is by listening to and learning other artist's music. By listening, you discover what elements you want in your own music and by learning (with a basic understanding of music theory), you discover how to put those elements into your own music. Learn how to dress your (or others) words in music. Berklee College of Music alumnus, touring musician, and former Music Director of a school in Brooklyn here to help you learn to develop your artistic voice in a fun, creative, and energetic class! Having studied Contemporary Writing and Production at Berklee College of Music as well as composing for 12+ years I bring all the experience I've gathered and combine it with your artistic vision. What you have to share with this world is unique. I will teach you to develop your unique artistic voice so that you may share what only you can share.